Even though diesels have been around for more than 100 years, there are still some popular hot rodding parts that only the gas guys can get. Exhaust headers have been one of those parts. 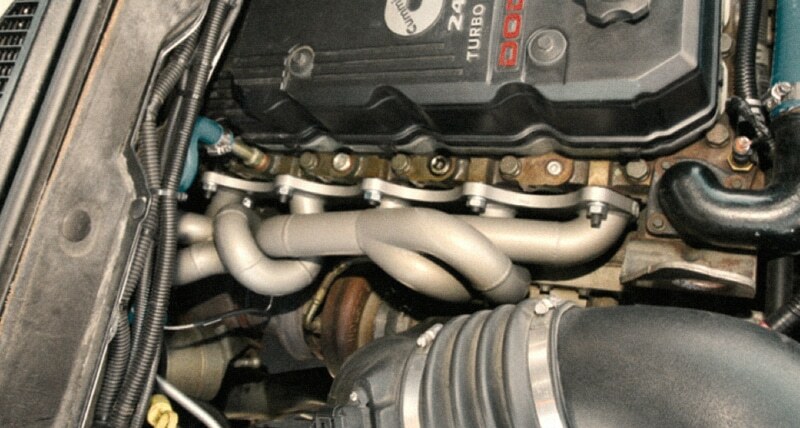 Until recently, if you wanted a free- flowing tubular-steel exhaust header, you had to have it custom made. But BAE Operations in Houston, Texas, has changed that by designing headers for Cummins and Power Stroke diesels. OC Diesel Shop has installed BAE headers on a number of its customers’ trucks. Reports on the Internet suggest this piece is good for nearly a 100-degree reduction in EGT, but it’s how the BAE header makes the Cummins look like a race engine that makes us want one.